Ryan Giggs admits he is worried Manchester City could win a Quadruple of trophies but insists Pep Guardiola’s side will need luck to surpass Manchester United’s Treble. City benefited against Swansea on Saturday, staging a comeback by virtue of a disputed penalty and an offside winner, and asked about the prospects of them claiming all four trophies, Giggs said with a smile: ‘I’ve got enough to worry about, please don’t bring that up! ‘City are a fantastic team, aren’t they. 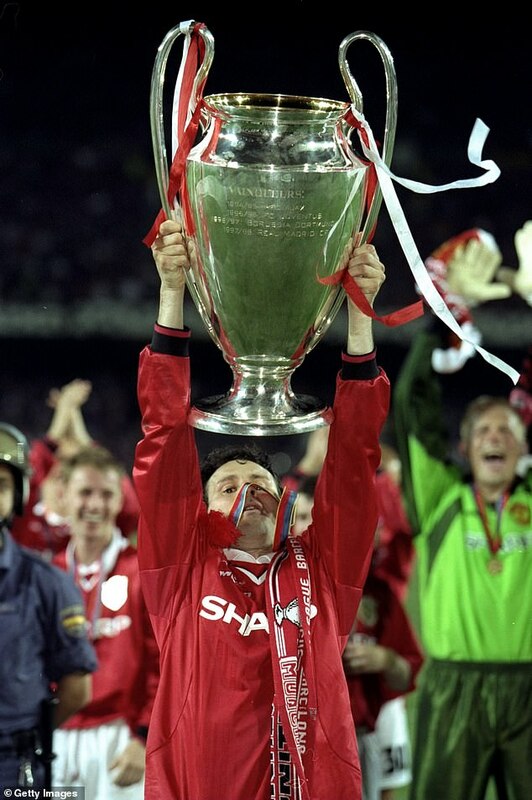 They’ve already got one and United going out of the FA Cup makes it a bit easier for them. 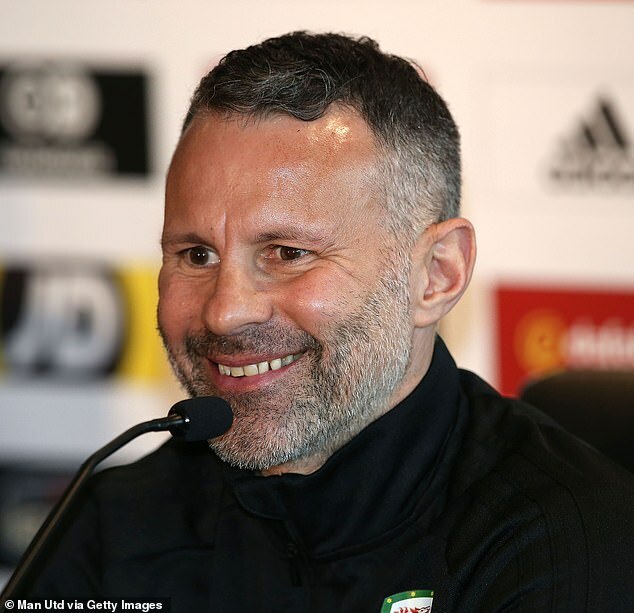 Giggs was speaking at United’s Carrington training complex, where the Wales squad are training ahead of Wednesday night’s friendly with Trinidad and Tobago at Wrexham. On Sunday he leads his country in a Euro 2020 qualifier against Slovakia in Cardiff. The Welsh manager has Gareth Bale to call on in Wrexham but Aaron Ramsey will miss the friendly as a precaution.